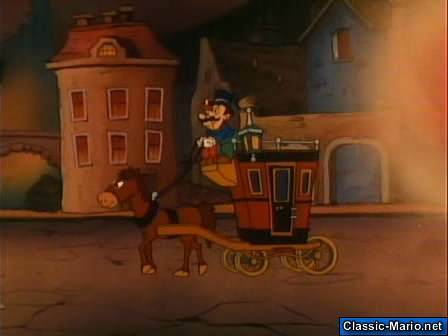 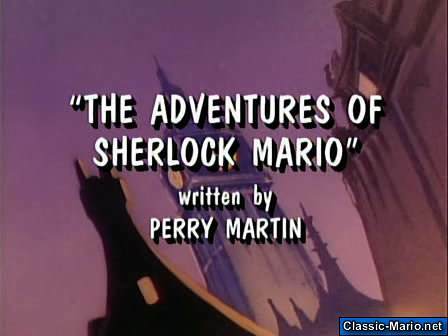 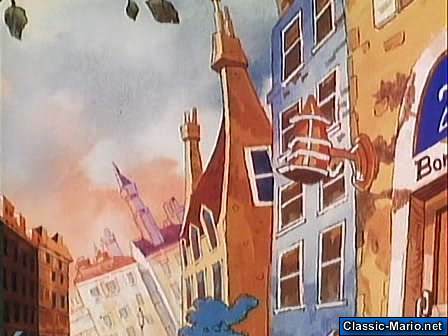 Mario and friends arrive in Victoria hoping to find the great detective Herlock Solmes. 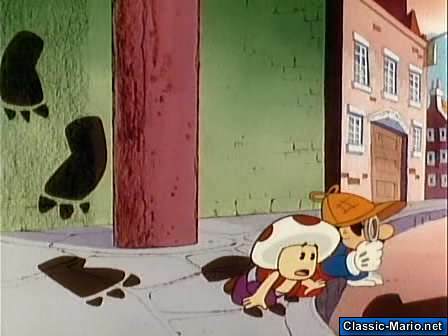 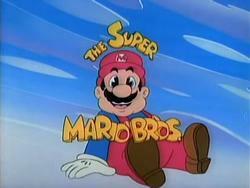 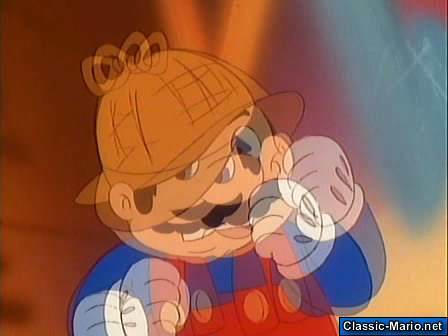 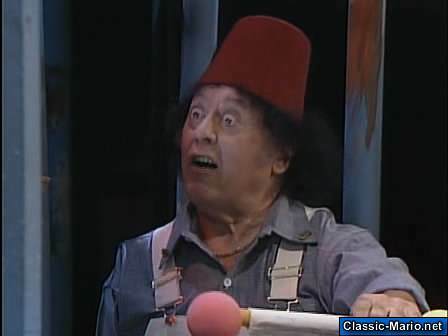 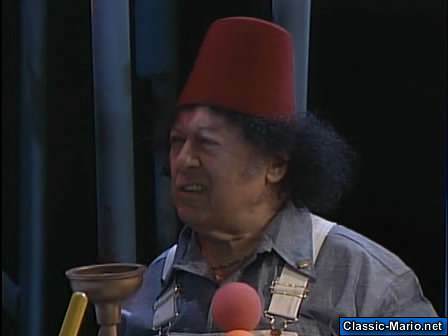 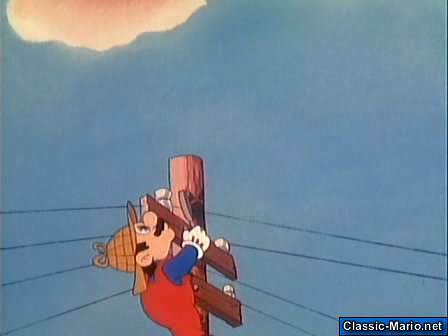 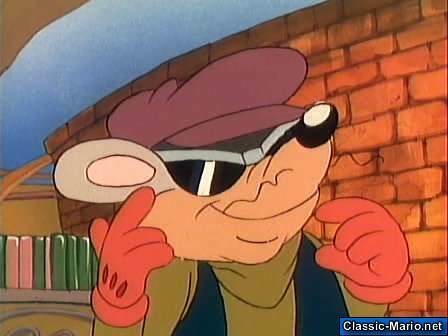 When they find out that Solmes is missing Mario acquires the name Sherlock Mario and ventures out to find him. 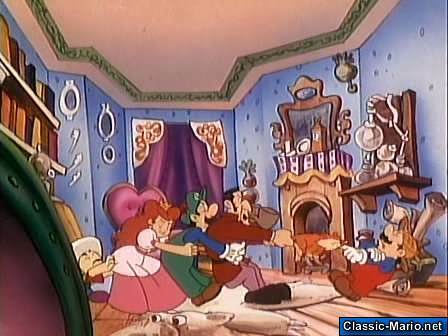 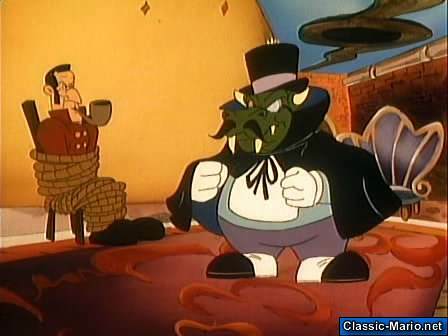 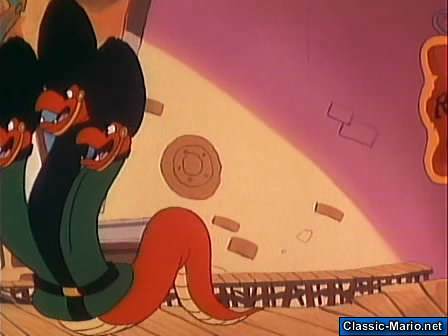 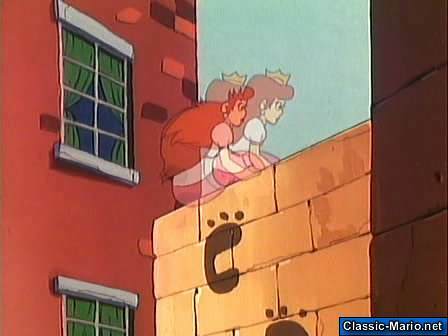 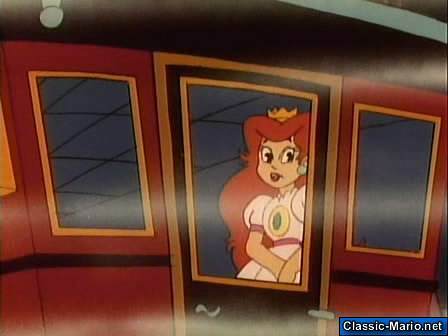 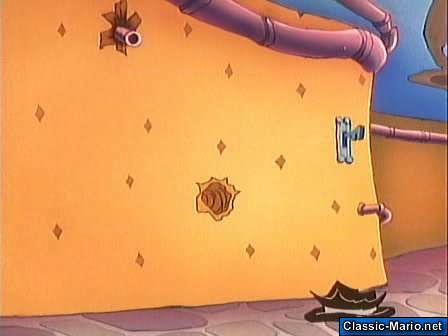 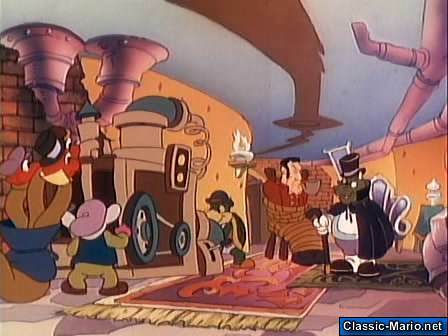 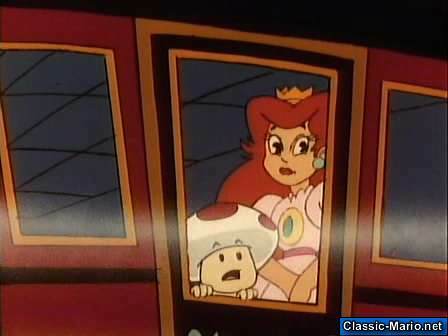 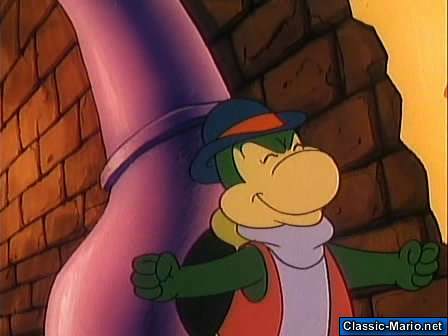 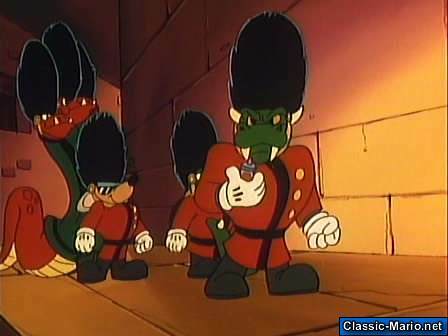 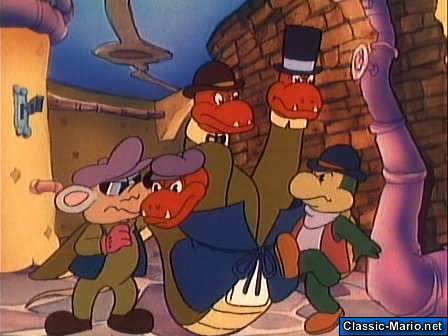 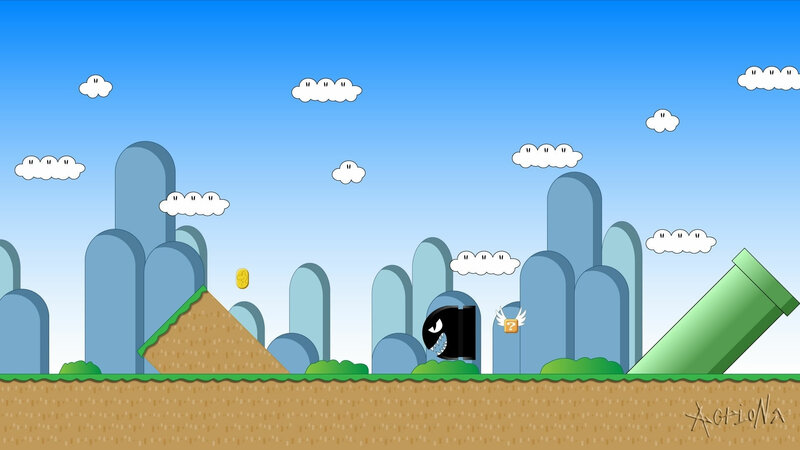 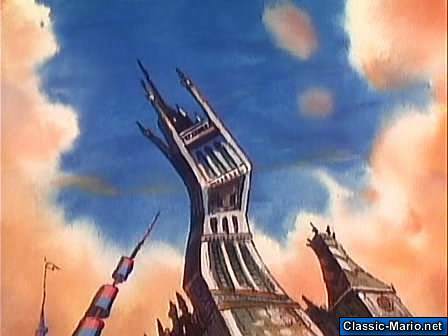 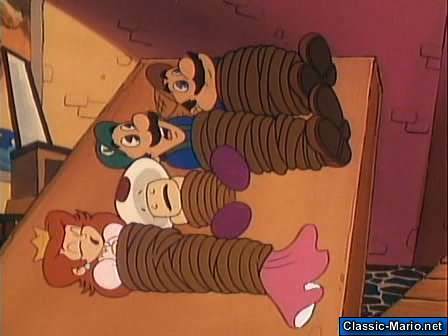 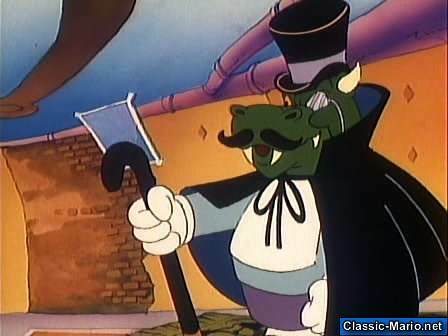 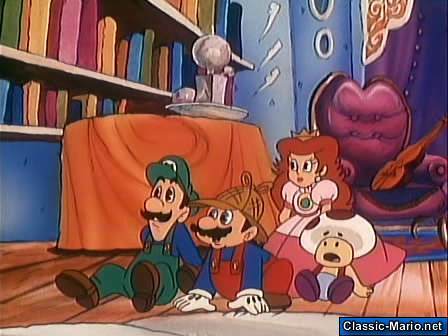 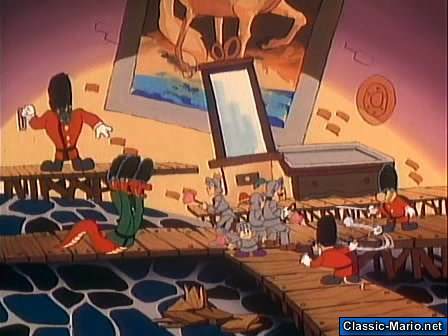 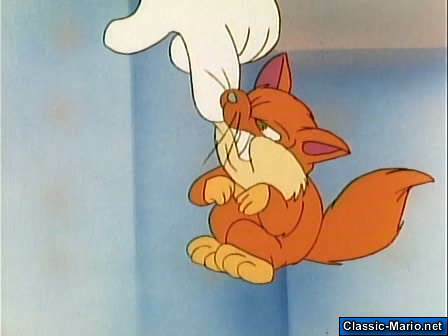 Its then discovered that Solmes was kidnapped by King Koopa and his clan. 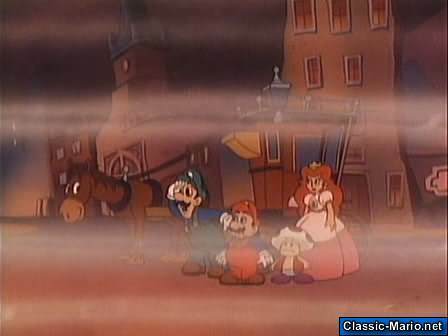 Koopa then goes after the Retro Router a machine that he intends to flood the city with. 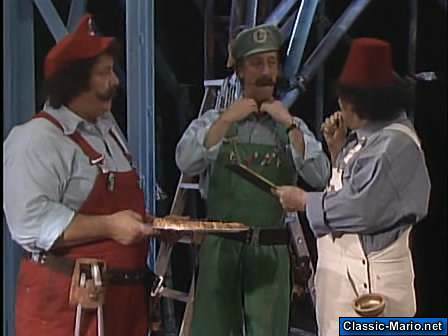 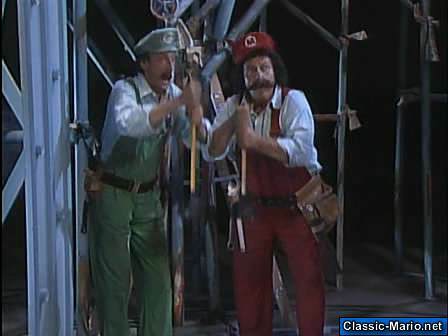 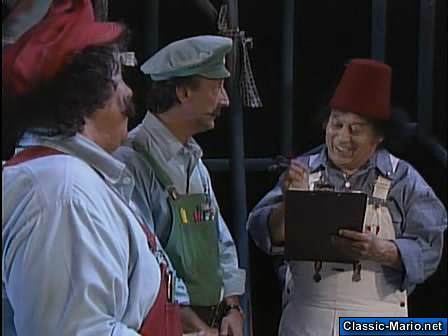 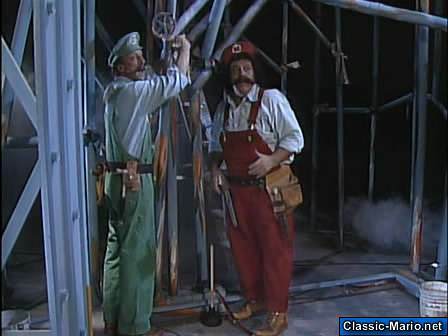 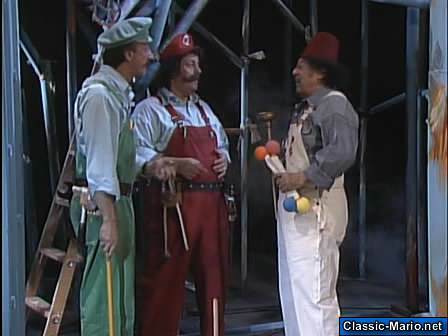 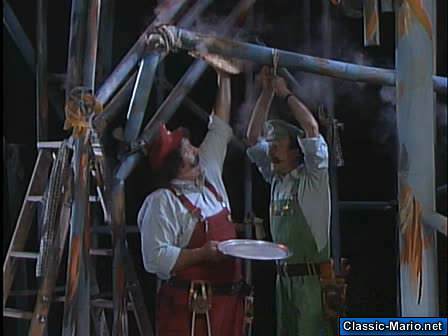 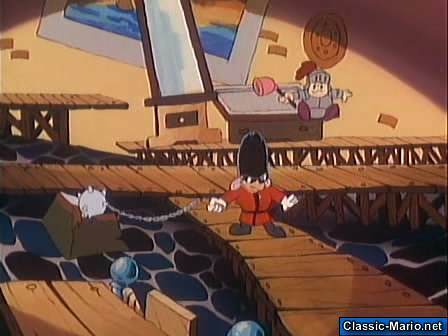 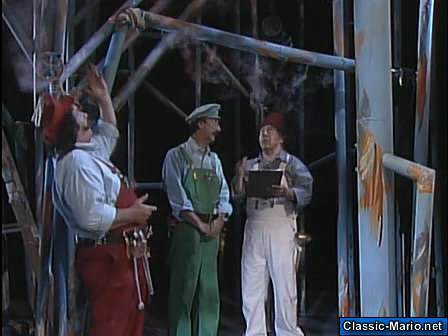 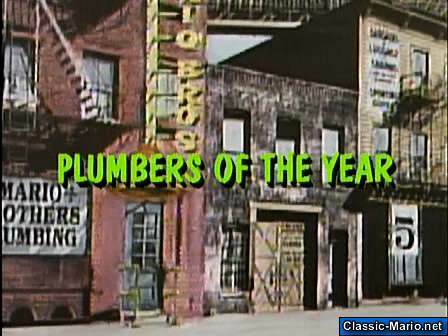 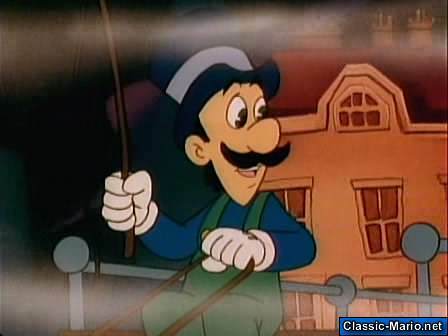 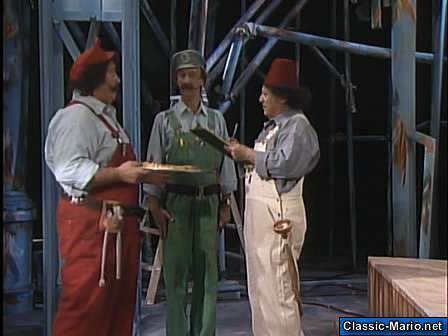 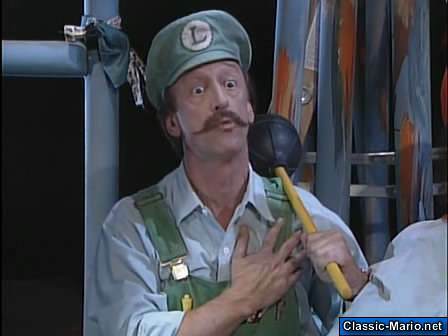 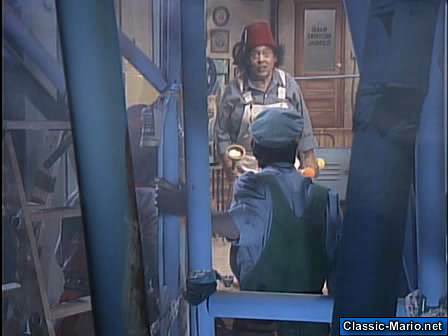 The Imperial Poogah from the Grand Order of Plumbers visits the Mario's to see if they qualify as Plumbers of the Year.